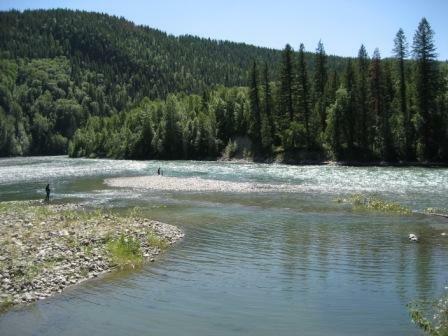 Site Description: Want to go somewhere older than Barkerville, then visit Quesnel Forks, 11 updated campsites located at the jct of the Quesnel and Cariboo Rivers. 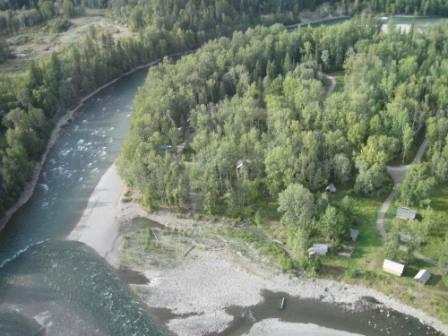 Campsite is located adjacent to the historic townsite of Quesnel Forks which has been undergoing a facelift with many of the original buildings restored. Campsite serves as both a base and a pull out for white water rafting. ****NOTE**** Swift water adjacent to the campsites,use caution at all times. 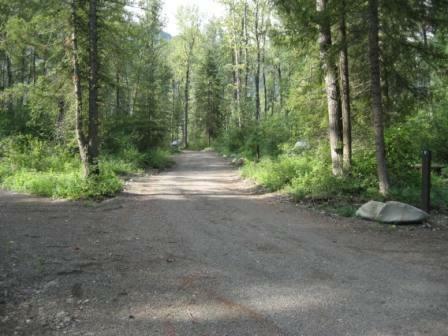 Driving Directions: From Hwy 97 turn East onto the Likely Highway, travel to Likely and turn left onto the Quesnel Forks Road, travel 13km down to the site. 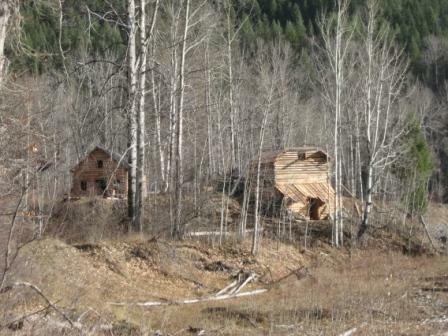 The site is accessible to all vehicles, but be adivised of a steep hill just prior to the site. 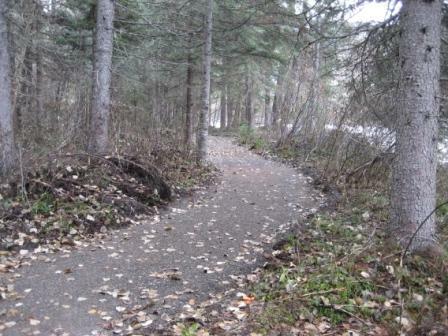 Road is well maintained, but steep.